Reading, PA and Monroe, WI (April 8, 2013) Reading Truck Body, LLC, a leading provider and manufacturer of high quality service truck equipment, and Monroe Truck Equipment, Inc., a leading manufacturer and distributor of Snow & Ice Control equipment, commercial truck bodies and modifications, announce that they have entered into a strategic partnership that will provide an incomparable portfolio of products and services to the industry. The partnership between Reading and Monroe will bring significant advantages for the marketplace, as well as each company. Monroe will provide Reading with nationwide distribution coverage that fills a variety of niches in the Midwest and beyond, while Reading will equip Monroe with an unprecedented line-up of product offerings. Monroe’s major Midwest presence will give Reading customers a strengthened network and superior customer service. The collaboration also provides more resources to offer Fleet Management and Leasing Companies expanded product portfolios and market reach. With locations in Wisconsin, Michigan, Illinois and Kentucky, Monroe will now distribute Reading products where they have not been widely available before. Products include the new Reading Ready Van SL, Classic II Service Body, Aluminum Classic II Service Body, Reading SL Service Body and more. The Reading Group was originally founded as Reading Body Works in 1955. 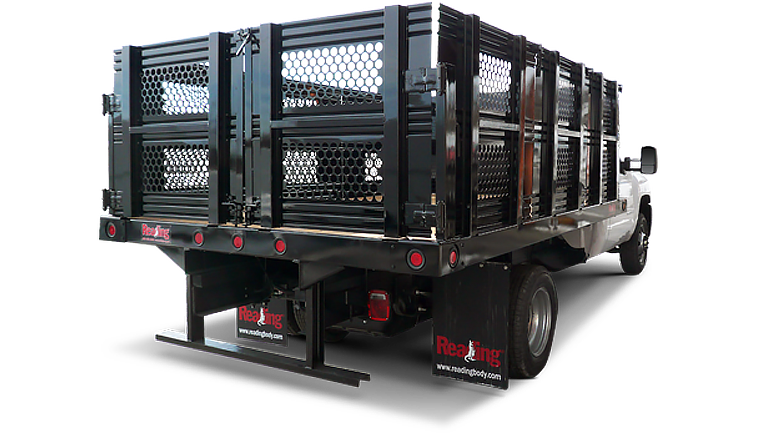 The Reading Group owns Reading Truck Body, LLC, which has a manufacturing plant in Reading, PA with additional company-owned installation facilities operating as Reading Equipment & Distribution, LLC. 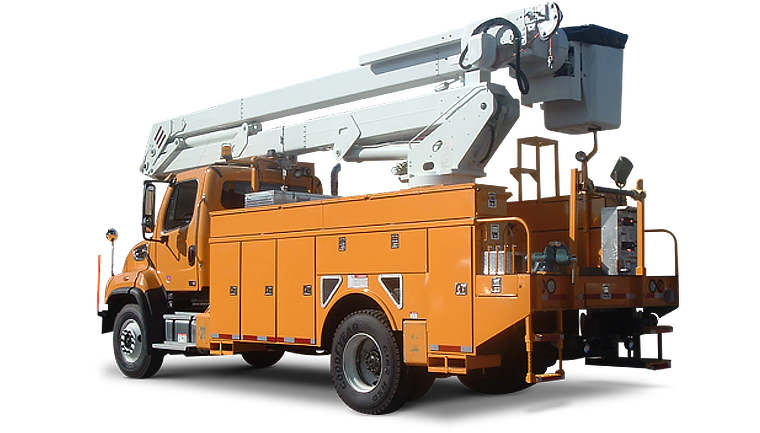 Reading Equipment & Distribution specializes in dealer sales, custom product sales, and installations, with a large focus on utility applications and alternative fuel conversions. 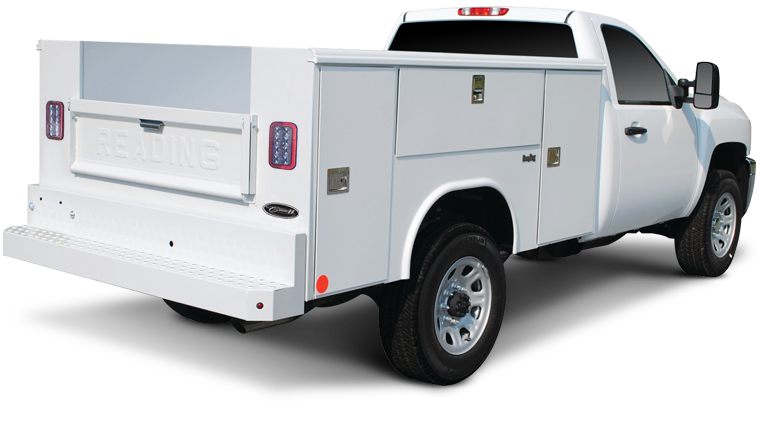 For more information on Reading Truck Body, LLC and its products please visit www.ReadingBody.com. About Monroe Truck Equipment, Inc.
Monroe Truck Equipment, Inc. (MTE), with headquarters in Monroe, WI, was founded in 1958 and has grown to six locations throughout Wisconsin, Illinois, Michigan and Kentucky. 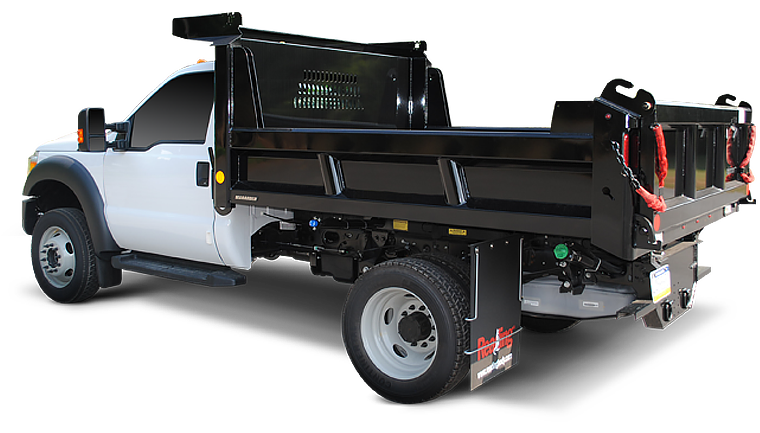 MTE manufactures and distributes a complete line of Snow & Ice Control Equipment and an extensive line of Commercial Truck Bodies. 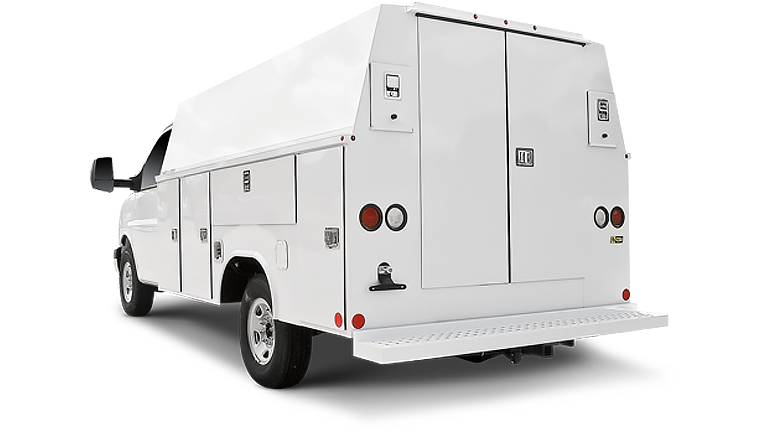 In addition, MTE has become a leader in chassis modifications through broad design, engineering and manufacturing resources, thus providing vast solutions for the Commercial and Fleet Vehicle Industry. 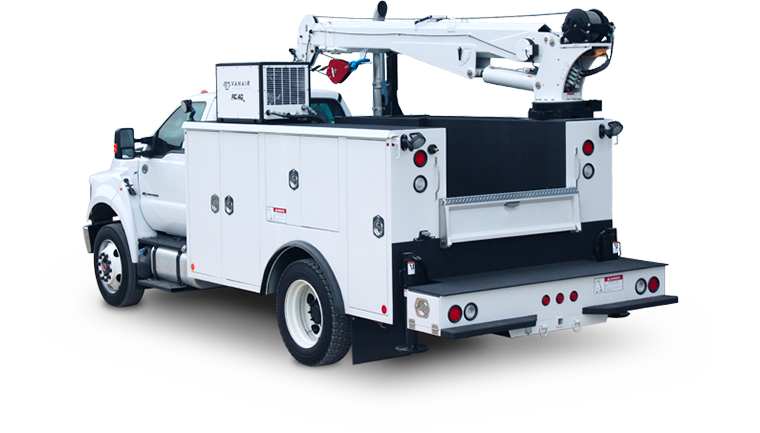 For more information on Monroe Truck Equipment, Inc. and its products please visit www.monroetruck.com.